As Head of Digital Engineering at Verizon, Syam Suri responsible for the strategy and implementation of cloud native architecture and agile development culture. Primarily focused on Digital sales, Syam owns several APIs that are core to Verizon's digital commerce business. 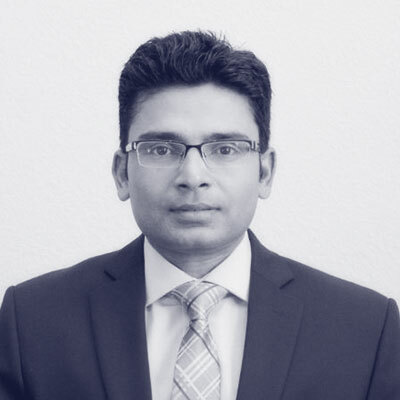 Syam has Bachelors Degree in Electronics Engineering and has been in the field of software development and application architecture for over 20 years.